If you love Wolfgang Sievers as much as I do – both the man and his work – then this will interest you. The National Library of Australia has the complete archive of his work online and you can scroll through it at will from your computer. This is a vast collection of images covering decades of his work, industrial, architectural, products, portraits, a privelaged insight into his long working life. 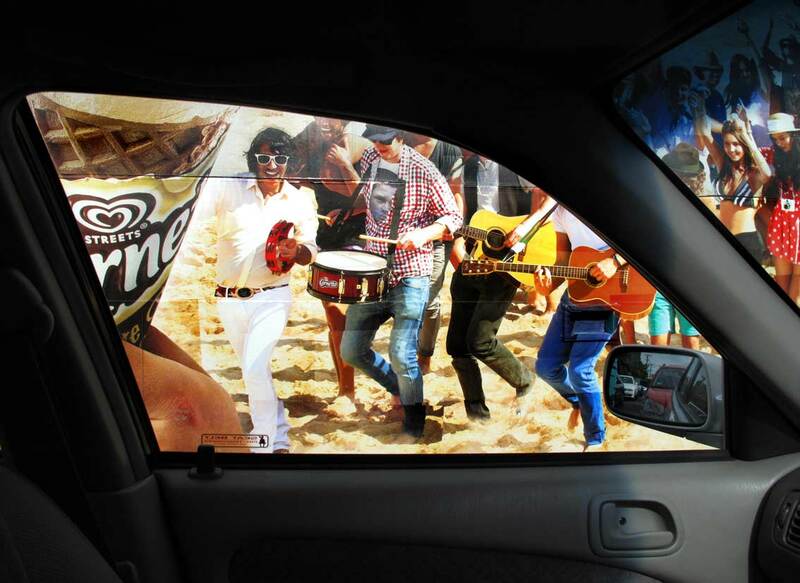 It is also instructive in showing the versality that a commercial photographer needs to have. I once began an article about him with the line “In Wolfgang Sievers’ photographs, Australia is busy”, and you can see from this collection an energetic and productive nation. 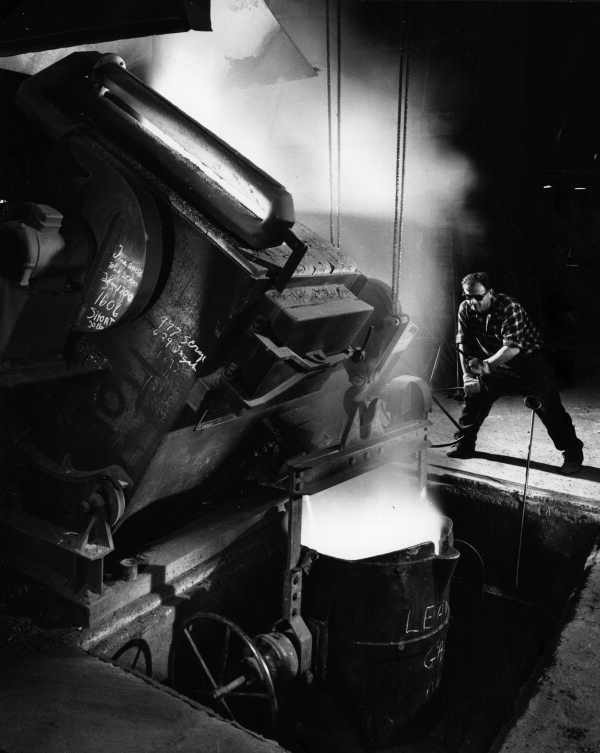 Sievers was a great propagandist for development, but it was often cast in terms of the skill and labour of an individual worker, as in the image above. The archive can been be found on the Library’s Picture Australia site here. 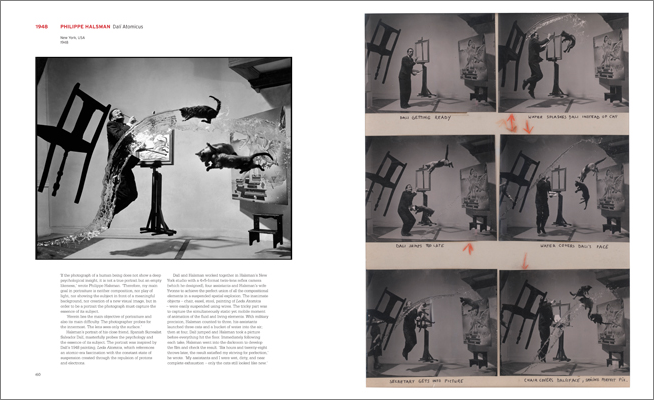 Magnum Contact Sheets is a big new photography book that presents 170 contact sheets from the famous picture agency’s files, going back to the 1940s. Magnum Photos was established after World War II in the high summer of photojournalism, when picture magazines and advertisers were hungry for images. It specialised in a humanistic strand of photojournalism when there were exhibitions with soppy titles like The Concerned Photographer and The Family of Man – some of the work in the book may seem a little out of its time to current taste. 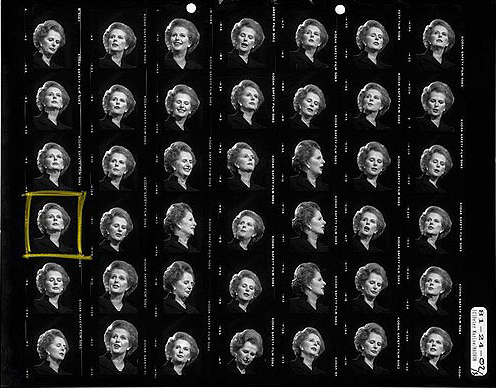 Also, a photographic contact sheet itself is an anachronism, they don’t happen in digital photography. Despite that, the book is a unique opportunity to see photographers’ working methods, the numerous misses and ‘almosts’ that constitute the average roll of film, even of exceptional photographers. I tell my students that the great Cartier-Bresson said that if you get even three negatives per roll worth looking at you shouldn’t complain. And because it covers sixty years of work, President Kennedy, The Beatles etc it’s a history book, it takes you in close to the events. The bad news is it retails for $175. Lyle Fowler (1891-1969) was a Melbourne commercial photographer who specialised in industrial and architectural subjects. He worked from the 1920s right through to the 1960s. The State Library has his archive of prints and negatives, a huge collection – I gave up after looking at 1200 of them on their website. 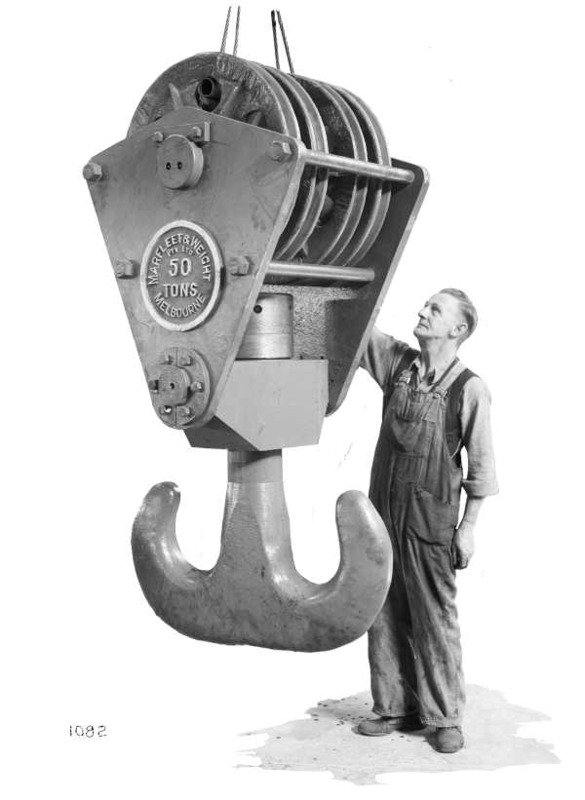 The image above is typical of his industrial work, a well-made record of the client’s product. This one is from a full-plate (16x21cm) glass negative. Was glass-plate used for its dimensional stability on technical subjects, or just the photographer’s old-fashioned preference? 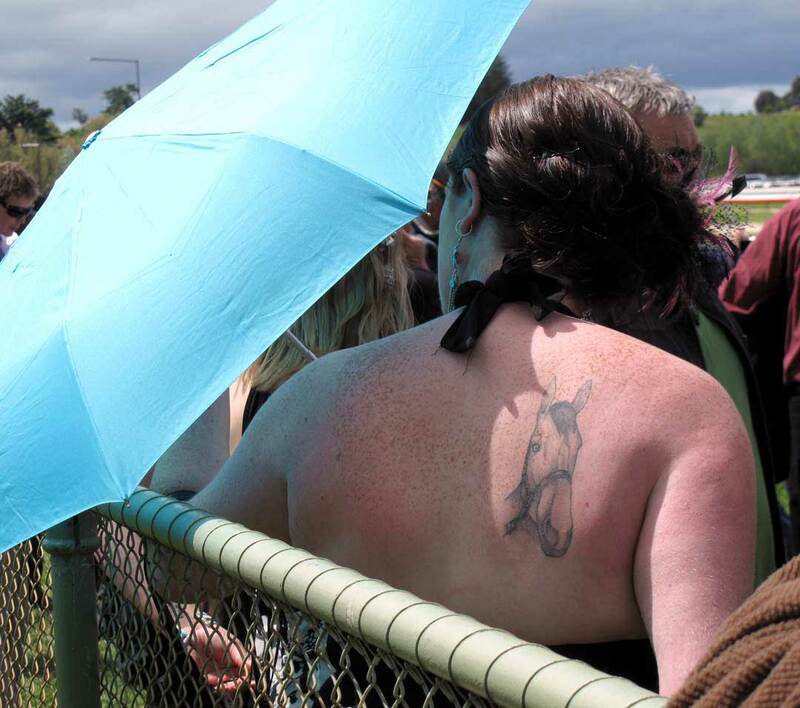 Note how the background has been blocked out to remove distractions. It gives the image an appealing strangeness. 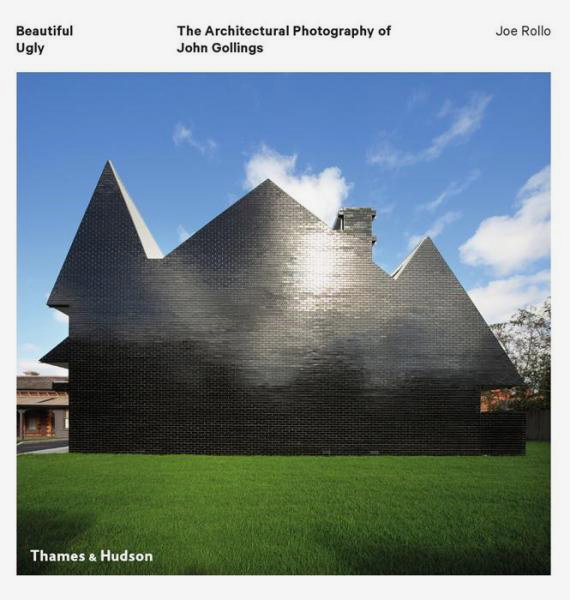 Beautiful Ugly is a major new book on the architectural photography of John Gollings. It covers the span of his work from the exuberant images of the 1980s (see above) to the more functional but still excellent ones of recent years. He is the best professional photographer we have, a very successful commercial operator who is also an artist with a distinctive style. His sunset backgrounds and exaggerated perspectives invest the buildings he photographs with a marvelous sense of drama which ‘sell’ the buildings as dynamic public sculptures. I love his earlier work which often had an almost narrative quality. In my favourite, ghostly draught horses rear up in front of a Glen Murcutt farmhouse. 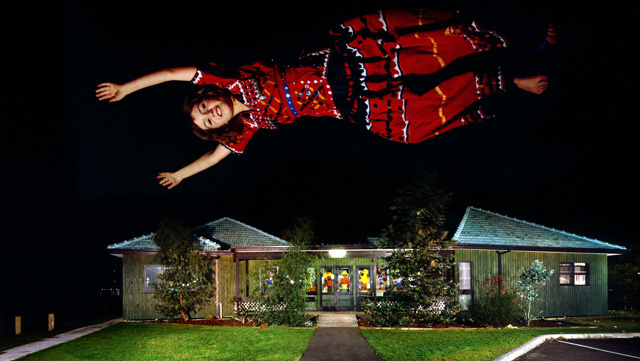 Shot at night with a series of flash exposures that rival the great Winston Link, it embeds the Murcutt in a historical narrative of Australian rural life. 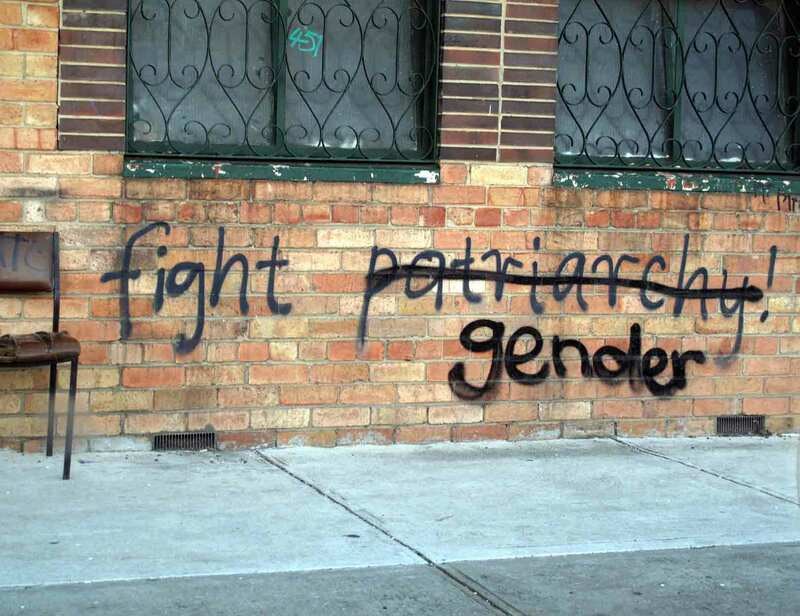 The image above is an example of his bold approach. To provide some interest in what was going to be a pretty ordinary photograph, he set up a trampoline and had his daughter bounce into the shot. Who else would think of that? Beautiful Ugly is published by Thames and Hudson. 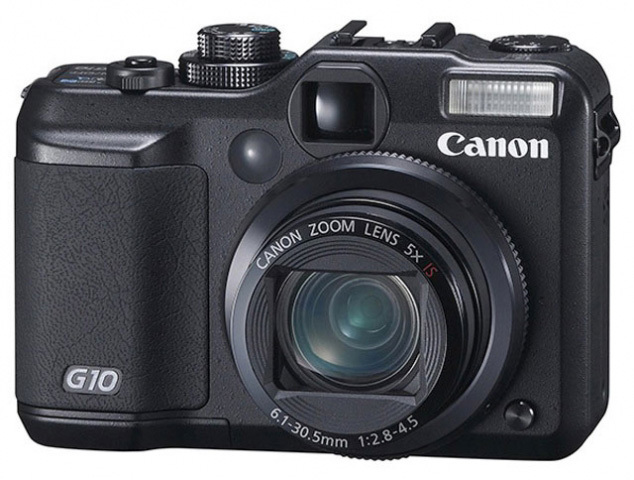 The Canon G10, and it’s later versions the G11 and G12, are for people who like the ways cameras used to operate – as machines. The steel body and external dials give you a feeling of control. It’s chunky and heavy in the hand, not a dainty camera as so many are. The designers have pitched it men, not women, and men who grew up with film cameras. The weakness of this camera is the puny sensor which measures about 5×7 millimetres. That’s millimetres. On this tiny space they claim to have 14 million pixels. Also, it has an optical viewfinder in addition to the normal viewing screen, but it was designed with such lazy carelessness that it’s rarely used. Despite that, it’s a great traveller’s camera, as you see below.